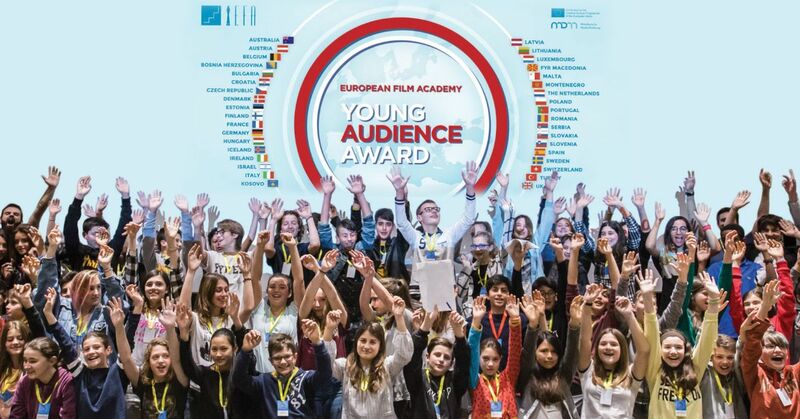 The Galway Film Fleadh and Galway 2020 are looking for young film fans to take part in the European Film Academy (EFA)’s Young Audience Award. The EFA Young Audience Award is a simultaneous, Europe-wide, film viewing event for young people aged between 12 – 14 years. Kind of like the Eurovision, but for films! Participation is free. On Sunday 5th May, three nominated films are screened in 56 different cities, in 35 different European countries. Each participating city has an audience of young people, who act as a jury and vote for their favourite film. And all participating cities interact with each other via video conference and social media. In between screenings, film educators lead the audience in discussions about the films they’ve seen. The entire day culminates with the audience transmitting the results of the national vote. Being on the jury for the Young Audience Award offers a unique opportunity to discover great films, that don’t normally play in the your local multiplex. It presents films which reflect the realities of young people all over Europe and raises interest in European stories, people, cultures and societies, building bridges to exchange different points of view and increasing awareness of important social issues. The three nominated films are: Fight Girl, about a headstrong 12 year old named Bo whose parents’ divorce is distracting her from the Dutch national kickboxing championship; Los Bando, a crazy road movie about a young band from Norway who journey across the country to attend the National Championship of Rock in a race against time, the police and their parents; and Old Boys, set in an all-boys boarding school in England, where social misfit Amberson finds himself playing matchmaker for the school hero Winchester, who has a crush on the French teacher’s fiery daughter Agnes. The Galway Film Fleadh is hosting the EFA Young Audience Award in association with Galway2020 and Pálás Galway.